John W. “Jack” Seuntjens is the owner of Midwestern Land & Auction, Inc., and his firm has specialized in the appraisal, brokerage, and auction of real and personal property since 1939. He has personal experience conducting over 3000 auction sales. 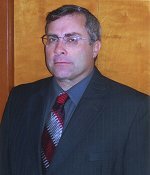 Jack has taught appraisal and brokerage classes for over 20 yrs., and is also involved in real estate consulting, litigation and expert witness testimony. 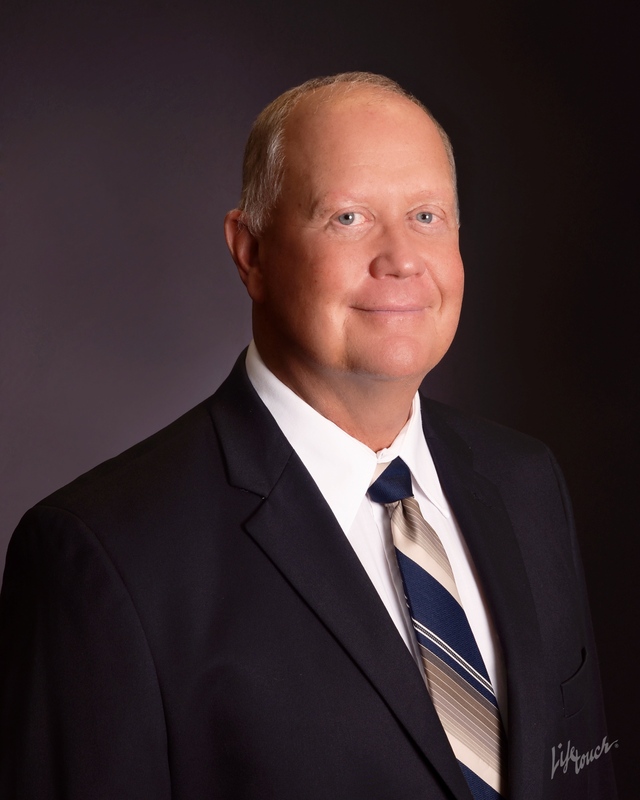 Jack is a Certified General Real Property Appraiser in Iowa and Nebraska and holds a real estate broker’s license in Iowa, Nebraska and South Dakota. Jack has over 30 years experience as a professional auctioneer and real estate broker, has served on The Appraisal Foundation Advisory Council, the Iowa Real Estate Appraiser Examining Board, the Appraiser Qualifications Board Exam Committee and numerous other boards and committees on a local, state, and national level. He is an AQB Certified USPAP Instructor, and is the first state-certified appraiser in Iowa. Daniel started working at Midwestern Land and Auction subsequent to graduating with honors from Northwest Missouri State University in 2004 with a Bachelor of Science in Agricultural Business. Daniel’s expertise is agricultural, commercial, and residential appraisals. Daniel has been completing appraisals since 2004, and gained State Certification in 2006. 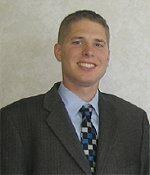 He has also held an Iowa Real Estate Salespersons license since 2003. Daniel has completed over 300 hours of real estate appraisal and sales classes. Raised near Atlantic, Iowa, he is still involved in his family’s farming operation. He is active in various community groups and service organizations in the area and he is a member of St. John’s United Methodist Church and FFA Alumni organization. A Graduate from Schleswig High School. Attended WITCC & Northwest Missouri State University. World Wide College of Auctioneering. 22 Years experience as a professional auctioneer, all types of auctions. Active in many community, school, and church activities. Enjoys golf, other sports and outdoor activities.